I've been having trouble with rhythm and I was looking for help. The problem in interesting in that when I'm counting with a metronome I'm fine but the mental task of playing the instrument and doing the counting in my head is too much. I tend to go on feeling at that point and my feeling is wrong. Practise and listen - that's it! But of course, you need to know HOW to practise. Make sure your metronome can count or beat the shortest length of note you are trying to play. If you are playing a piece with sixteenth notes (semi quavers to Europeans), make sure the metronome is set to sixteenths so it is beating on every note you are playing. If you have a smartphone, you can find lots of apps that will do this. Clap the rhythm, forgetting the melody for the moment. Tap your foot in time while your hands clap the rhythm. Your foot should be like the metronome. Listen to where the beats you are clapping fall in relation to the metronome - is it ON the beat, just before it, just after it or right in between? Start SLOW! It doesn't matter how slow, just as slow as you can without making any mistakes. If that's 20bpm, that's fine. Just make sure you practise correctly. Practise doesn't make perfect, practise makes permanent! 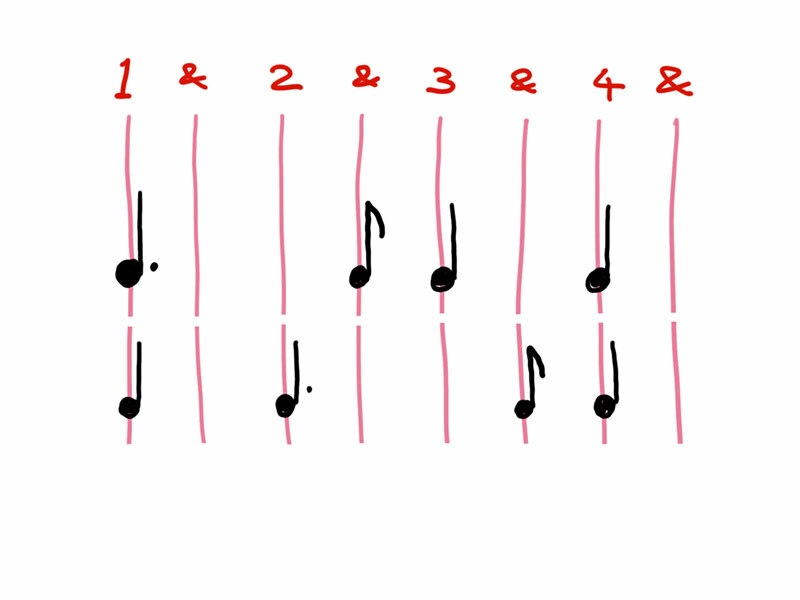 Now, when you get to dotted notes, the thing to remember is to count the full two beats before playing the second note. This diagram explains it better. Counting 1 & 2 & 3 & 4 & helps you get the eighth notes in the right place. If you are playing with music, don't be afraid to write all over it! Draw vertical lines like the pink ones in the above example to show where the subdivisions of each beat fall. I hope this helps. Please ask more questions and I will be happy to clarify anything you need. I've been playing music for nearly forty years, have a number of classical grades in piano and violin and studied theory. Good luck, and keep practising! the mental task of playing and instrument and doing the counting in my head is too much. 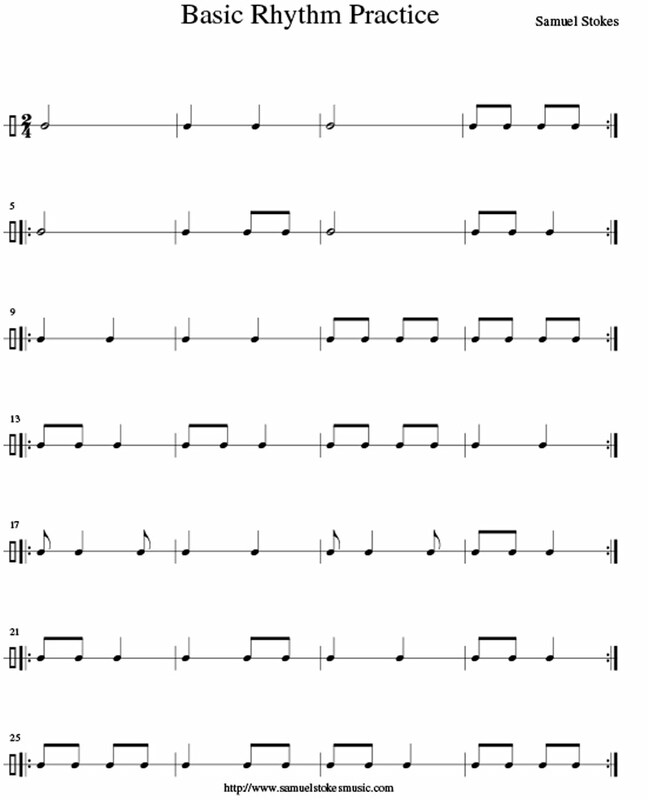 Try an intermediate step, like clapping or singing the rhythm while you count mentally (without a metronome). When you have mastered that, counting and playing your instrument at the same time should start to get easier. So I've been a rhythm guitarist/vocalist for about 15 years off and on. The best way in my opinion to learn to play and sing is to pick a simple song that you can play mindlessly, that way muscle memory takes over. Great examples are songs like Santa Monica by Everclear and Glycerine by Bush. One of the hardest is surprisingly Come as you are by Nirvana. Extremely easy to play, but the beats he sings on don't match up with what your hands are doing. Good luck! name the states of the USA or the names of other countries and cities and try to notate their rhytm as threads and points for long and short syllabls. Don’t forget your gym in the morning, you remember to jump or swing your arms etc. from school. Rhythm is move. Rhythm comes from your heart, your blood, your pulse, your body, your soul. I am totally serious, for other purposes music learning apps are not all that good, but this is indeed a purely repetetive task, so learning that way makes quite a bit of sense. I personally use Rhythm Trainer, but I wouldn't call it perfect. I made lots of progress with it towards complicated rhythms when starting from almost zero, but I can't go back to train the simpler ones. So look at what is available on the marketplaces and choose what you like. A big plus of the apps is that they 1) provide immediate feedback, 2) chunk the material for you, and 3) give you a good progression from simple to complicated material. All three are needed for effective learning. You can certainly do it yourself as an autodidact with a metronome, but it is easier when somebody has done it for you. Not the answer you're looking for? 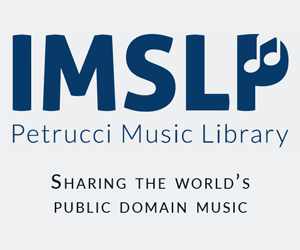 Browse other questions tagged practice rhythm performing or ask your own question. How can I improve my sense of time?